I will effectively shape my skills to face future challenges. It will improve my problem solving skills and collaboration skills via participation in STEM workshops. My dream is when I grow up to have a career as a robotics or something along the lines of tecnolgy. To learn skills to become an Entrepreneurs. Sophie is a particularly gifted student, performing within the top 5% nationally in each of the five tested areas of literacy and numeracy (NAPLAN). 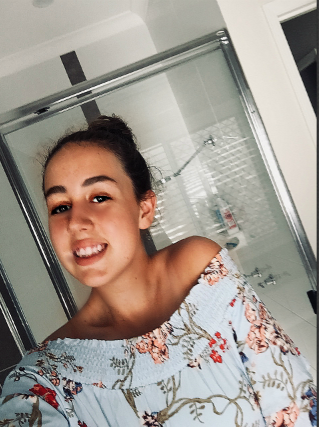 Sophie has been extended at her school across most areas of the curriculum, and, as a Year 2 student, joined the Year 5 and 6 Languages program after a recommendation from a Senior Guidance Officer. Sophie attends a very small, rural primary school of just 7 students, and as such, opportunities to push Sophie further are rarely possible. Sophie displays the maturity to perform well in this STEM Heroes program and would jump at the chance to be involved.